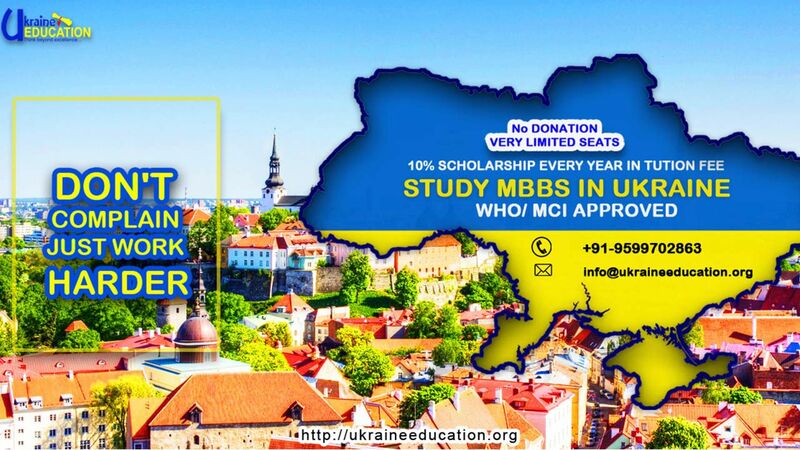 MBBS from Ukraine is a good option as most of the universities there are government oriented and officially registered in WHO and MCI. 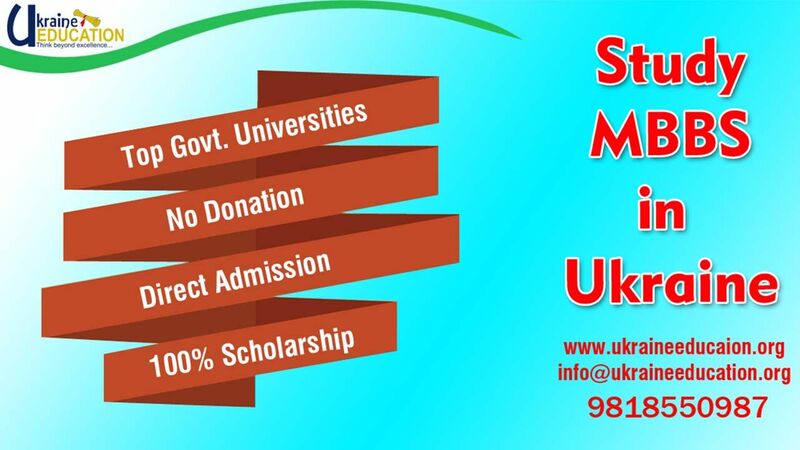 The degrees awarded by the universities are globally recognized, thus you have plenty of career options. 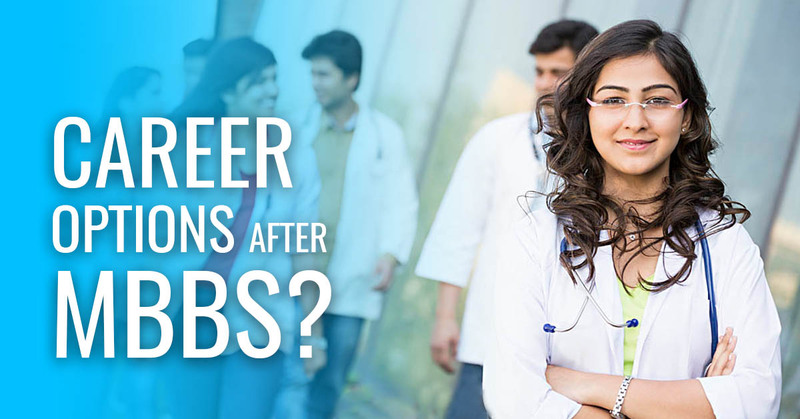 Graduates can work anywhere in the world in the field of Medicine as it offers globally recognized degrees. The candidates need to meet the registration requirement of the Medical Council of respective Country. 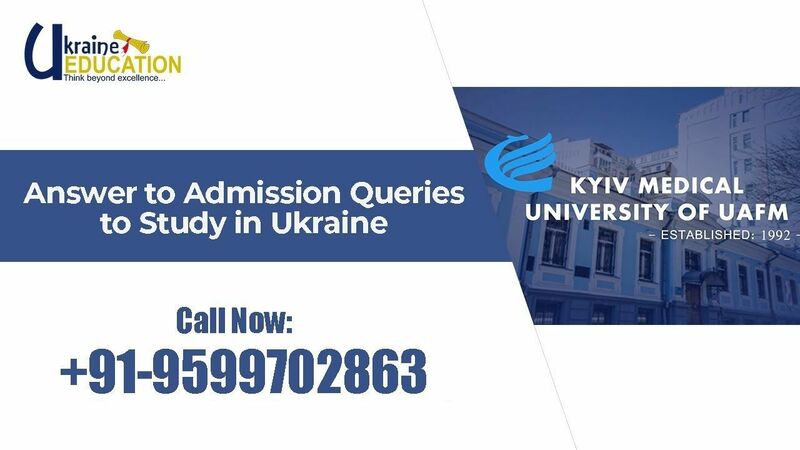 After getting the degree from Ukraine, you can return to India to practice your medical career by clearing FMGE / MCI test which is a screening test conducted by the National Board of Education, New Delhi. You need to score at least 50% that is 150 out of 300, to clear the exam. After clearing the screening test you can work in any government and the private sector. Moreover, you can open a clinic of your own. Getting settled in Ukraine is also a good option. 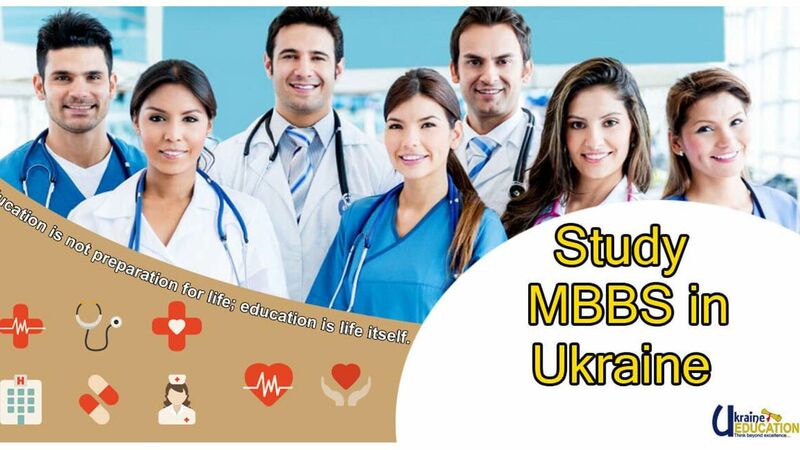 After completing MBBS in Ukraine, you can practice there or choose to pursue post-graduation. Many candidates choose this option as a career path. 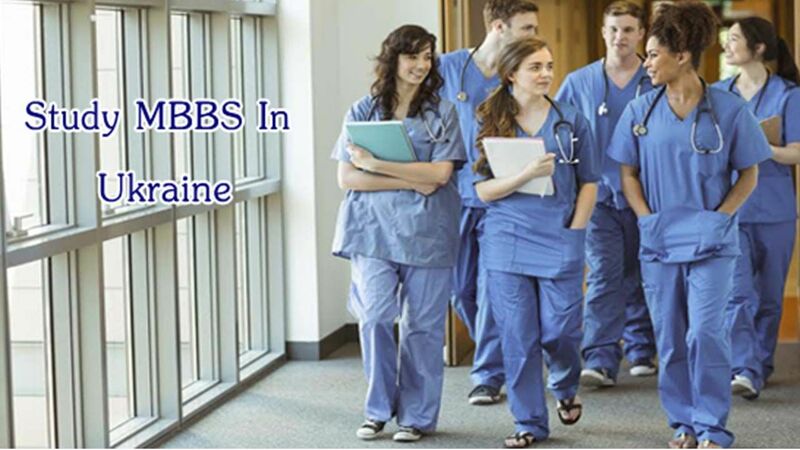 USMLE is a professional exam sponsored by the Federation of State Medical Boards (FSMB) and the National Board of Medical Examiners (NBME). 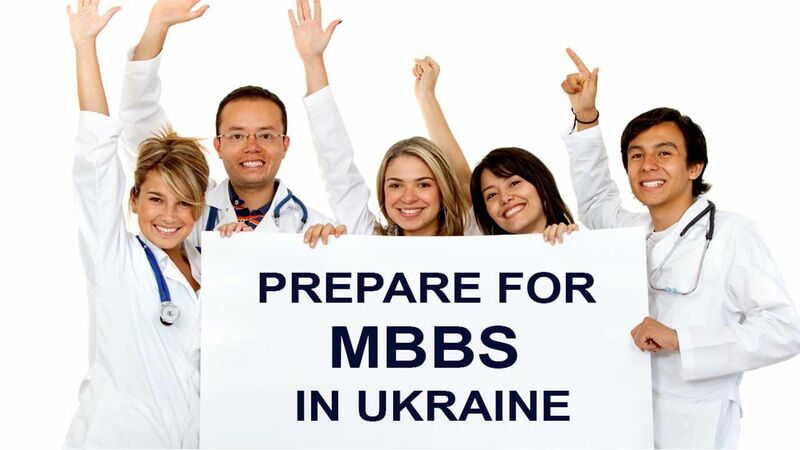 After, MBBS from Ukraine you can sit for this exam to practice in the US. But first, you have to complete post-graduation whether in the US or from another country, then only you will be eligible to practice in the US. The Professional and Linguistic Assessments Board (PLAB) is a two-part assessment conducted by the General Medical Council OF UK, which offers the platform to the International Medical Graduates (IMGs) to prove that they have the necessary skills and knowledge to practice medicine in the UK. IMGs who are not from Europe and Switzerland need to pass this test to legally practice medicine in the UK. Out of all countries in Europe, choosing Germany will actually be a smart decision. As it is one of the popular hubs for higher education and also cheap in terms of living. 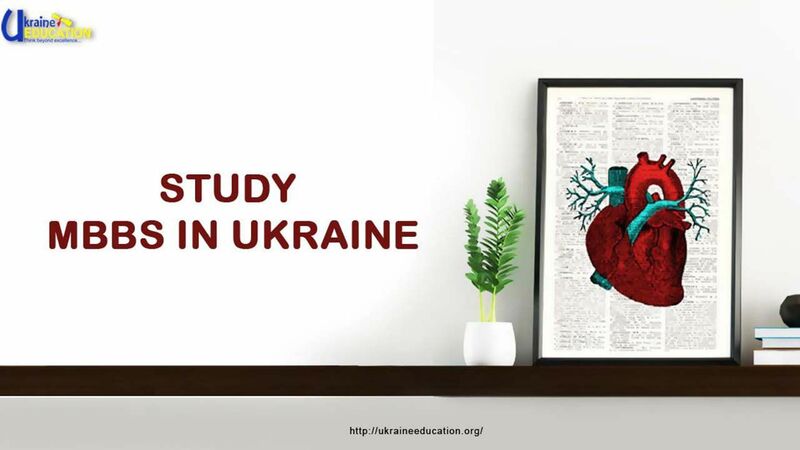 Moreover, while studying medicine in Ukraine many students use to learn German Language and clears the language exam. So you can get settled in Germany after completing PG. Presently, Hospital management is a fast developing sector, offering a good career scope for the students from Medical background. 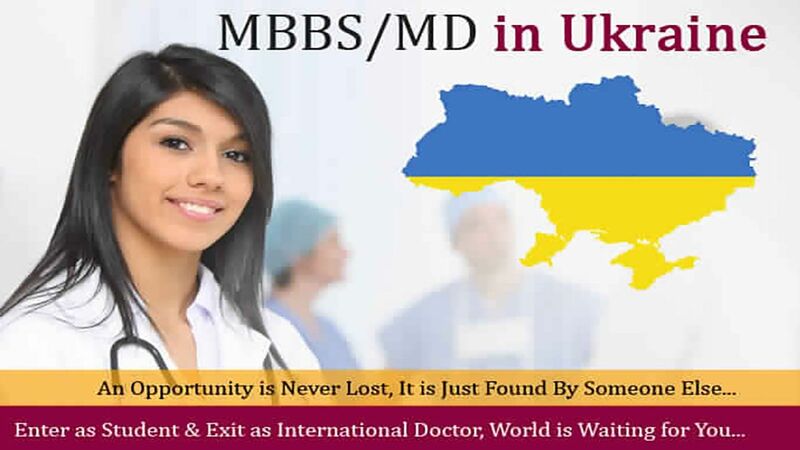 Students also go for Masters in Hospital Management, after MBBS from Ukraine. You may choose any other option which you had already planned or planning. Whichever country you choose to practice will have some type of licensing exam. You just have to prepare for it and clear the exam.